Special exceptions to any law are a dangerous precedent and something Texans should be leery to support. Recent legislation filed in Texas would allow an exception to the state’s long-standing franchised motor vehicle dealer laws. One of the bill’s authors released a statement saying, "Free market principles are the foundation of our strong Texas economy… helps sustain a competitive marketplace and gives consumers more choices." A special exception is not a principle of the free market; it’s just a special favor. The fact is that in states with strong franchised dealer laws – the consumer and the state are the biggest winners. Franchised dealer laws are proven to protect free market principles while special interest exceptions are a direct threat. The economic impact of the franchised dealers to Texas is significant. The significance can be measured in jobs, labor incomes, total economic output, taxes generated and retail impacts as well as in more subtle, yet significant ways like the impact on philanthropy. Over the past five years, the total economic output of franchised motor vehicle dealers in Texas was $415 Billion. The state has seen 1.1 million jobs as a direct result of the franchised dealers leading to total labor income of $112.7 Billion. The average annual impact of Texas franchised dealers is $83 billion in economic activity, 227,000 jobs resulting in $22.5 billion in labor income. In just one north Texas congressional district alone, the five year economic output was $31.3 billion and more than 74,000 jobs. Texas franchised dealers contributed a total of $68.4 billion in taxes over the past five years with 63% of all tax receipts remaining in the local Texas economy. Simply put, franchised dealer laws are good for Texas and Texans. Texas franchised auto dealers impact on the retail sector in Texas in the past five years was $277 billion. In total, retail sectors such as advertising benefit by $6.2 billion and over 90,000 jobs were created in small and large retail businesses as a result of the impact of Texas franchised dealers. The impact of Texas franchised dealers reached 420 business sectors throughout the state of Texas. 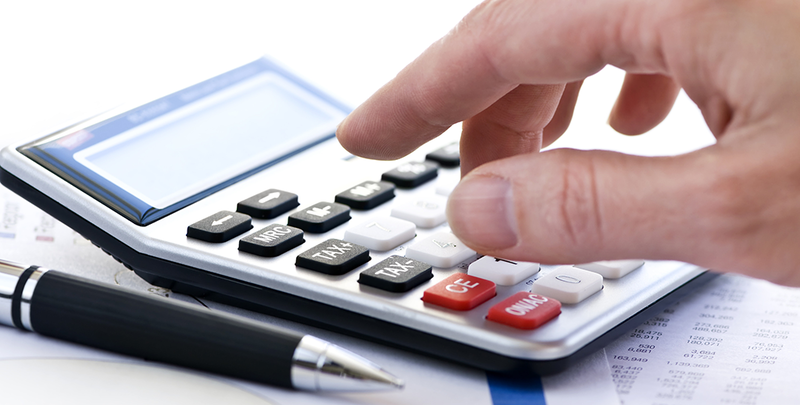 One of the largest impacts of the franchised dealer laws is philanthropy. Annually, Texas franchised dealers and their employees donate more than 135,000 volunteer hours and nearly $50 million dollars is raised for more than 85 different local charities. These are big numbers and the benefit to the Texas economy and communities is beyond reproach. So, why allow a special exception to threaten this consumer-protection system that results in such important contributions to our State? Franchised dealer laws ensure free market principles. In fact, the definition of free market is, “an economic system in which prices are determined by unrestricted competition between privately owned businesses.” Unrestricted competition is what the franchised dealer laws create and allowing a special exception for one California based special interest will do nothing for Texas, Texans or to support the free market system we value. The motor vehicle franchise system in Texas creates a level playing field in which market participants play by the same set of rules, there is fierce competition on price and service amongst dealers, and there is consumer protection afforded to the buyer. With the franchised dealer laws, Texas wins. Free market wins. Consumers win. Local communities win. 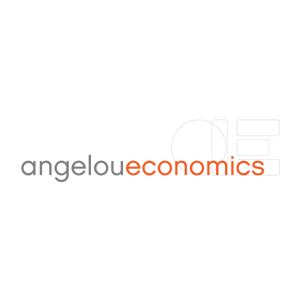 Angelos Angelou is the founder and principal executive officer of AngelouEconomics.